Challenge yourself with a round at the Ageas Bowl's picture-perfect 18-hole golf course, Boundary Lakes! To book a tee time, please contact the pro-shop over the phone on 02382 020909 or follow the link below. 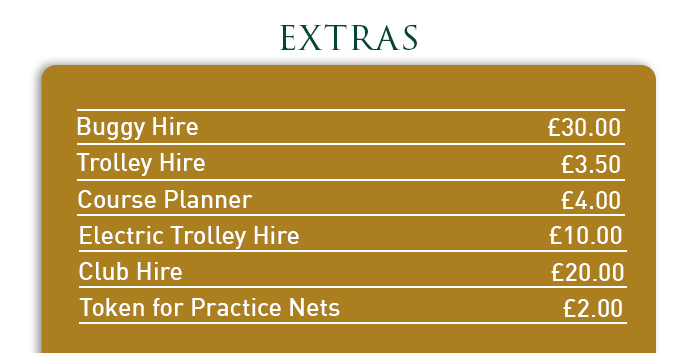 Alternatively, if you're a Boundary Lakes Member please follow the link below to book a tee time. 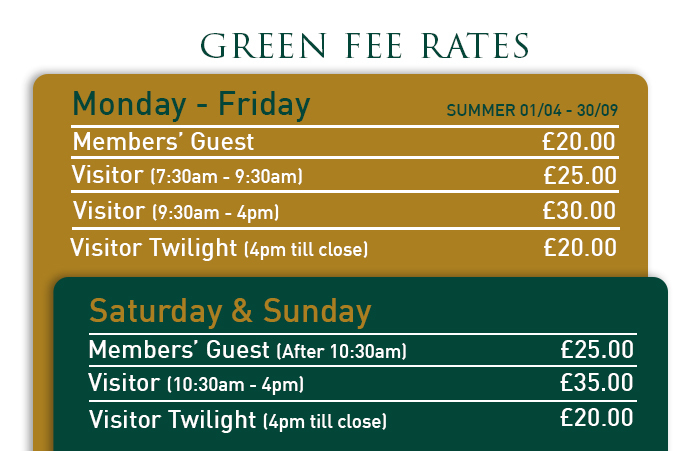 Please find below our range of Summer Green Fee rates and extras, including our Twilight rates for those long summer evenings! Should you have any course-related enquiries, please don't hesitate to get in touch with the Boundary Lakes Team on 02382 020909 or via info@boundary-lakes.com.